Nyogen Senzaki, a colleague of Dr. D.T. 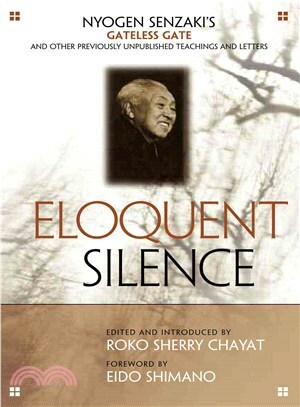 Suzuki, was one of the first Zen masters to come from Japan to the United States. He founded the first Zen organizations in the new world, in California. He died in 1958. Eido Shimano is a respected elder of the Zen community. He received dharma transmission from Soen Nakagawa Roshi and today serves as the abbot and spiritual teacher of two zendos, living at Dai Bosatsu Zendo in Livingston Manor, New York.